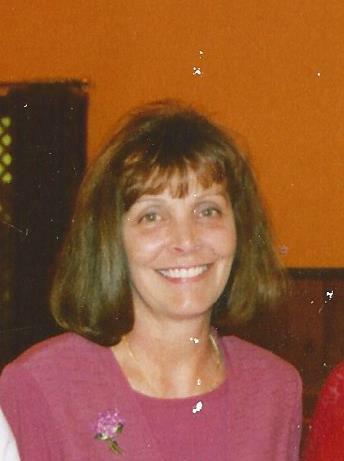 Patricia Mae Rosenberger, age 67, of Minerva, OH went home to be with her Lord and Savior on Monday, February 11, 2019 with her loving family by her side. She was born October 16, 1951 in Canton, OH. Patty was a Graduate of Glen Oak High School. She was not one to be idle. She was the owner of Patty Mae Trucking Company and she also ran the family farm. She loved doing yard work and tending to her flowers. Patty was preceded in death by her mother Bea Dean, her father, Benjamin Davis and two brothers, Jim Dean and Benjamin Davis. She is survived by her husband of 45 years, Larry Rosenberger; two sons, Ben (Launi) and Eldon Rosenberger; a sister, Barb (John) Kerns; two brothers, Lee Dean and John Davis; her beloved grandsons, Jared and Sam Rosenberger; many nieces, nephews and cousins; lifelong friends, Bob and Sharon McFarland and Lilly Courtney and her dog, Roy, a chubby beagle. Funeral services will be 10am Saturday at Stier-Israel Funeral Home in Louisville. Calling hours will be 6-8pm Friday evening at the funeral home. Patty will be laid to rest in Union Cemetery, Louisville, OH.